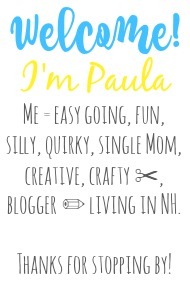 Sincerely, Paula: NO RULES WEEKEND BLOG PARTY 239! 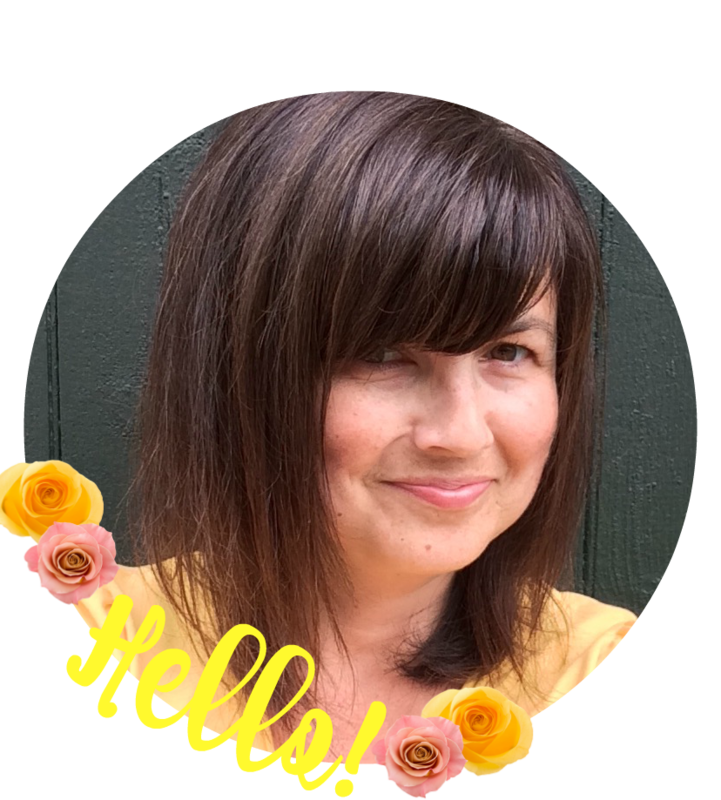 NO RULES WEEKEND BLOG PARTY 239! and I am even late getting my party started. Thanks for hosting Paula, hope your having a lovely week :)I forgot this morning so I have just arrived. Thanks for hosting, Paula! Have a wonderful day! Thank you Paula for your 239th No Rules Weekend Party, always appreciated. Thank you for hosting Paula, always nice to stop by! Yay - I found a new party! I'm a new follower. 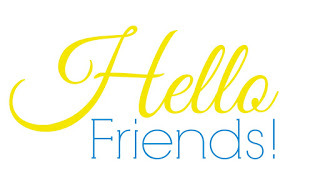 Hope you'll stop by Gail-Friends and follow back. Hi Gail! I'm glad you found my party! thanks for stopping by Gail-Friends. Please follow back on Google Friend Connect. Hi Lorita! Thank you for sharing and following!